Price reduced! Beautiful single story town home condo end unit with mountain views in the Provincetown community. 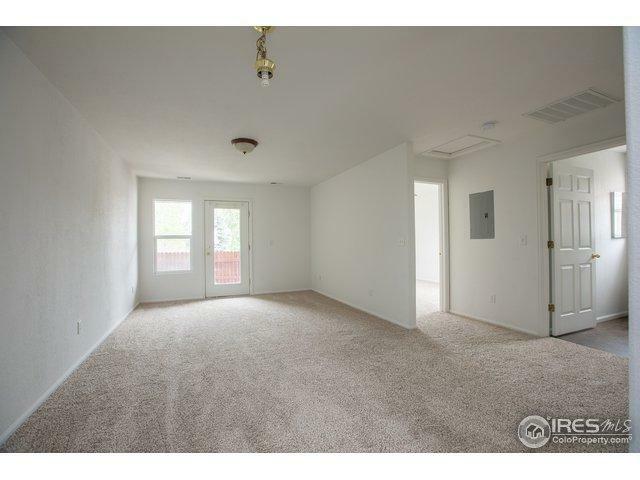 Open floor plan is light & bright & backs partially to greenbelt for privacy. 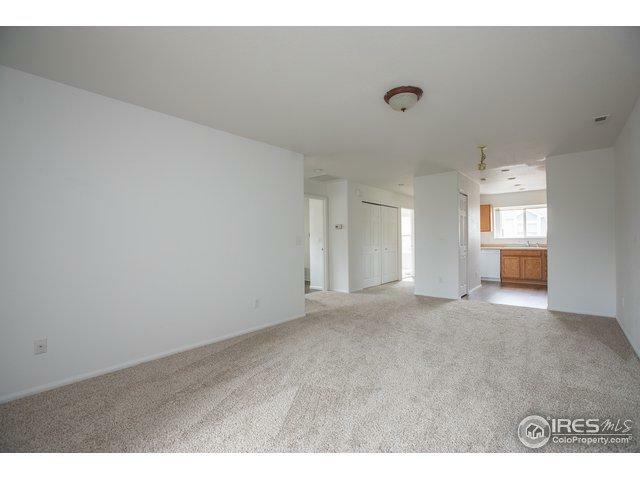 Great condition with new flooring & paint throughout. Enjoy low maintenance living in a great location. 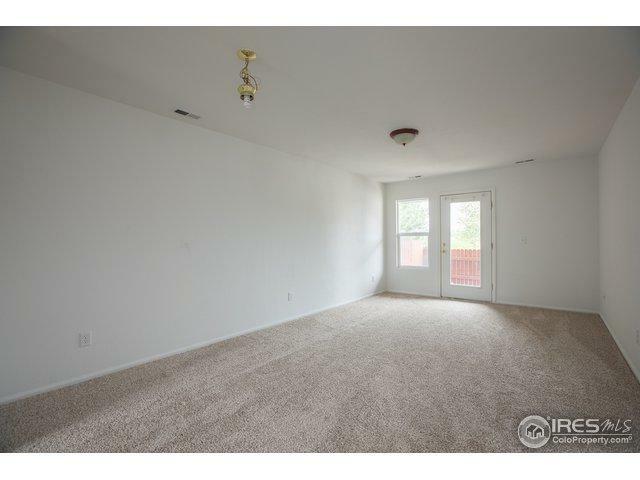 This unit does have deed & income restrictions & must be owner occupied. The condo comes with Home Warranty & has been pre-inspected. Not FHA approved. 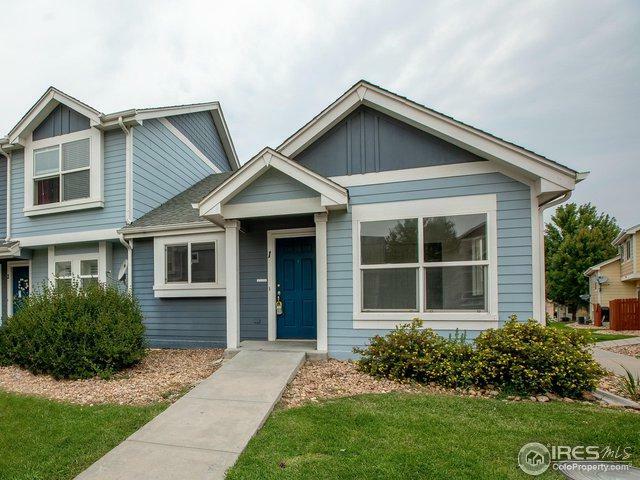 Listing provided courtesy of Liz Barnez of Group Horsetooth.